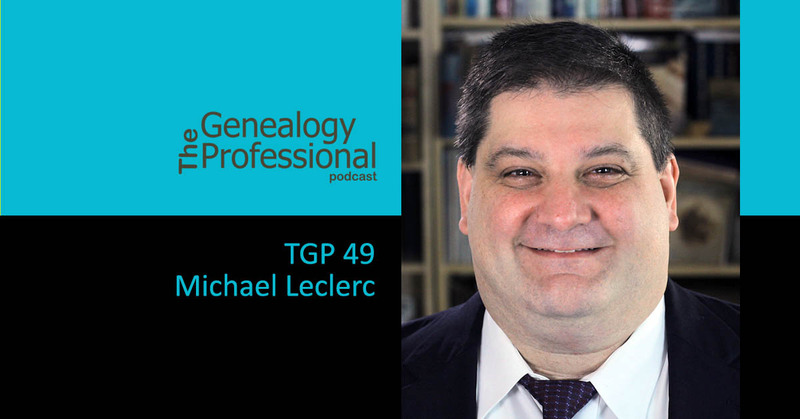 Michael J. Leclerc, CG is an internationally renowned genealogist. He has authored numerous articles for genealogy magazines and scholarly journals. He is a popular presenter at conferences and seminars around the world. Michael worked in a variety of capacities at the New England Historic Genealogical Society for 17 years prior to joining Mocavo as Chief Genealogist in 2012. He left there in 2015 to start Genealogy Professor (www.genprof.net), where he helps to provide genealogy education opportunities to family historians. He has edited several books, including Genealogical Writing in the 21st Century: A Guide to Register Style and More, Second Edition, with Henry Hoff, and the fifth edition of the seminal guidebook Genealogist’s Handbook for New England Research. He was a contributing editor for American Ancestors magazine, and a consulting editor for the New England Historical and Genealogical Register. 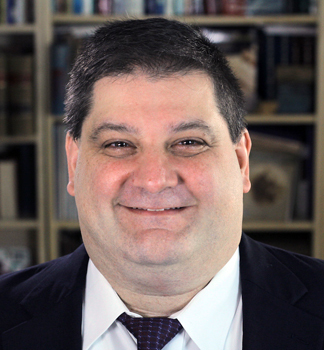 Michael served on the boards of the Association of Professional Genealogists and the Federation of Genealogical Societies. You can reach him at www.mjleclerc.com and Facebook.com/michaeljleclerc. This episode is dedicated to the memory of Pam Wolosz, production assistant for the Genealogy Professional podcast. Pam, I will always greatly appreciate your help and encouragement and regret that our time working together was cut short.